Before we can talk about what short selling means, let’s hammer out the details about buying and selling stocks in general. A publicly traded company is one that offers its securities, which are stocks/shares/bonds/loans/etc., for sale to the general public. This means that individuals can buy a piece of ownership in the company through the stock exchange. Most often, many people go through brokers when buying and selling stocks. 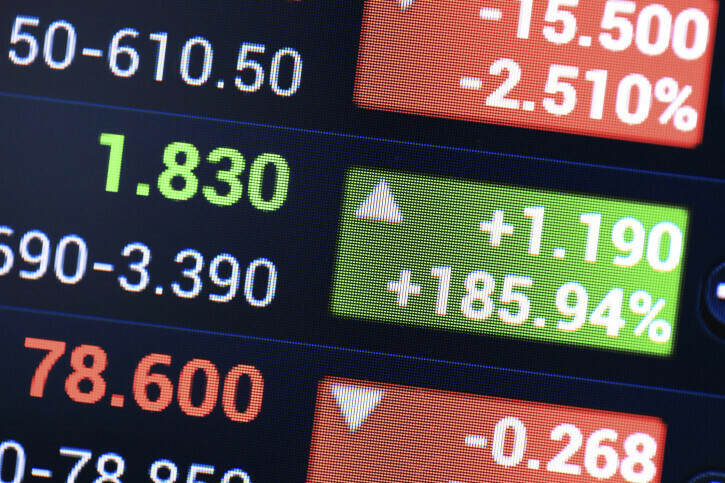 When you use a broker to buy and sell stocks, you set up either a cash or margin account. If you set up a cash account, you’re required to pay for your stocks as you purchase them, but if you set up a margin account, your broker lends you a portion of the necessary funds, and the security (stock) serves as collateral for the loan. The Meaning of "Short Selling"
Now that we’ve set the scene for all this stock-talk, let’s get back to what we mean by ‘short selling.’ Going long on an investment is what most people think of when they imagine investing in stocks: buying a stock that you plan on holding onto, with the belief that it will increase in value over time. Short selling, on the other hand, doesn’t actually involve any kind of initial purchase of stock. When you short sell, you’re not even selling a stock that you own—you’re selling stocks that you’re essentially borrowing from your broker. Sound confusing? We’ll clarify. Say you want to short sell $10,000 worth of stock in Company A, because you expect the stock price to drop. Your broker will lend you the stock, and you will sell it for $10,000. Eventually, you’ll have to “close” the short sale, which means you buy back the same number of shares and return them to your broker. This is called “covering” your short sale. The idea is to buy the stock back for a lower price than the price at which you sold it, making a profit on the difference. However, this strategy doesn’t always work out, and sometimes you have to buy the stock back at a higher price than you sold it, meaning you lose money on the overall sale. From the time that you borrow the stock from your broker to the time that you return it, you’ll owe your broker any dividends or rights that are declared on that stock. This means that any money that your broker would’ve accrued from the stock during that time, you’ll have to pay him. Have any more questions about short selling stocks? Call our office at (516) 746-6322 to speak with one of our Certified Public Accountants who are more than happy to help you out!